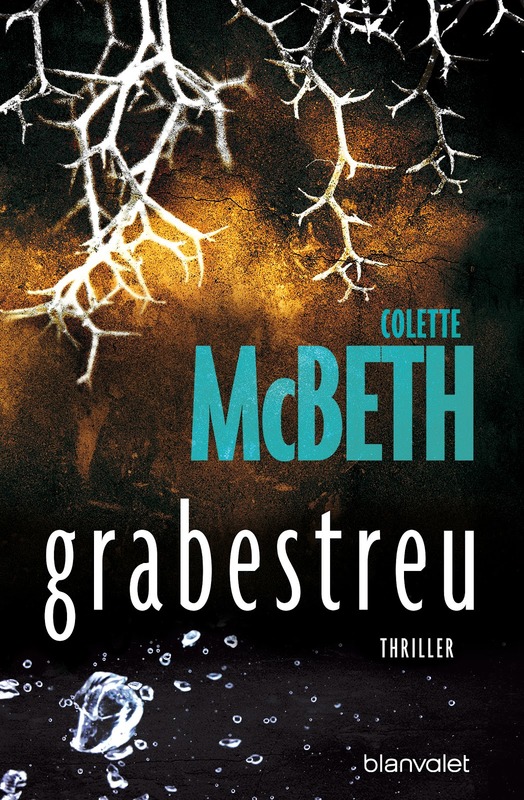 The cover of the German edition somehow got me. I like the combined colors, with the roots and waterdrops and dark background. Totally different from the English edition. Six years ago, Melody Pieterson was attacked and left for dead. Only a chance encounter with a dog walker saved her life. Melody´s neighbor and close friend David Alden was found guilty of the crime and imprisoned, and the attack and David´s betrayal of her friendship left Melody a different person. She no longer trusts her own judgment, she no longer trusts her friends. In fact, she no longer really has any friends. She´s built a life behind walls and gates and security codes; she´s cloistered herself away from the world almost entirely. And then, soon after David is released from prison, Eve Elliot is murdered in an attack almost identical to Melody´s. With the start of a new police investigation, Melody is suddenly pulled from her ordered, secluded life and back into the messy world around her. But as she learns more about Eve´s murder, Melody starts to wonder if perhaps David hadn´t betrayed her after all … if perhaps the killer is someone else entirely, someone who´s still out there, preparing to strike again. I was thrilled after I´ve had read the authors book Precious Thing and was curious to find out if this one would be as thrilling as the other one. Well, it wasn´t quite as good as that one. Melody has lived a life under the radar since she was attacked and nearly killed. Monotonous and colorless her life goes by, until one day the news of the death of the former television presenter Eve her life tremendously upset. Because in Melody scraps of memory from back then come up. Memories that she has carefully buried and hidden deep in her memory. But her memory and her instinct do not give her any peace of mind, and so Melody is forced to face the facts and read the research work of the dead Eve bit by bit. By and by, Melody realizes that a truth is coming to light that is more destructive than anything she had ever believed. 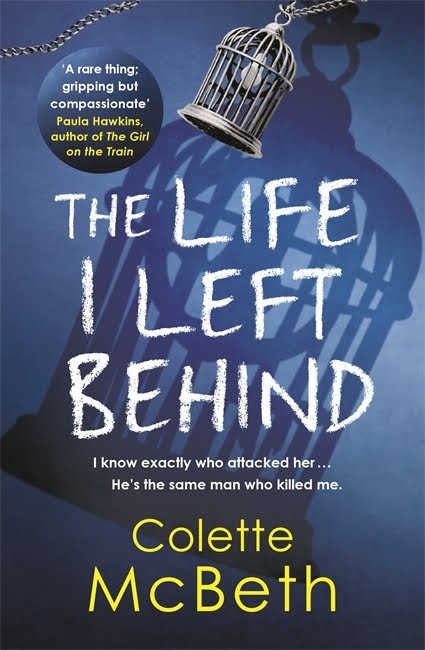 Colette McBeth has made this thriller somber, somewhat confusing and very melancholy in words. And with that in mind, I admit, that this thriller is nice to read but lacking the special something, the actual thrill I got to know while reading Precious Thing. The plots too straight, too perfect and I always waited for the special moment. 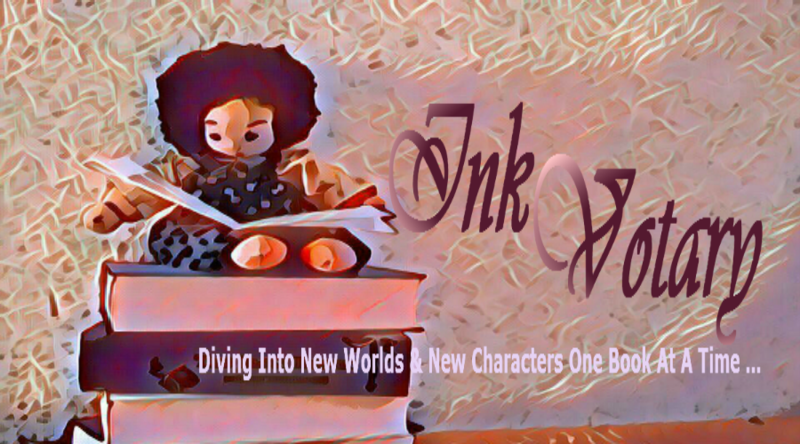 Yes, Colette McBeth knows the right words to use to make the reader stick to the story, but after a few pages, the flow challenges and I knew too soon who the perpetrator had to be. There were no twists, no surprises and at some point, I even thought: does Melody actually enjoy being a victim? It seemed to me, that she did. But that would be insane, wouldn´t it? The author shows her agony, her pain to dull. Okay, it is one thing, to go through a situation like Melody had to go many years back. And it is a totally different story to get over it and rebuild a new life – that´s not easy at all. But Melody’s behavior is, for my taste, too defensive. Fine, you can say now that she chose the easy way by letting her fiancé make all the decisions like building that huge fence around their new house or about the interior fittings etc. No question, Colette McBeth shows in a decent way what it looks like when someone takes over your entire life. But thankfully the author also has a sensitive way to show how Melody starts to question her life, her relationship and how she tries to figure out the truth. And there it is where this thriller becomes interesting - but not for long. The end was a bit disappointing. Colette McBeth lets the reader hanging in free space and gives no answer to what happened with Melody and her fiancé. Melody is since the assault a total control freak. Before it all happened, she was full of life, easy going, stylish and had fun. Now she lives in a house she doesn´t feel comfortable in and does everything from her computer and frankly said: she can´t go outside alone. Yes, she lives in a cage. One she chose herself. She is only a lifeless shell guided by her fiancé. Colette McBeth brings different characters together in this thriller. All of them have their problems, secrets and try to hide something. None of them seems to be what they pretend to be. And that´s where the attentive reader starts to get a clue who the real offender is. For my taste, it came way too soon, because the author took with that early display a lot of tension out of the story. 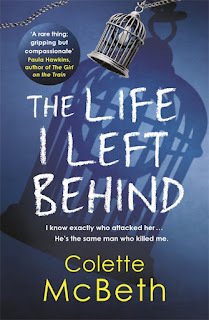 Well, the way how the police and Melody find their own way to get to the real bad guy was nice and well thought through, yes, but I thought Colette McBeth would build her second thriller in the same way she did her first one. A nice and, when it comes down to words, somehow good read no doubt about that. It´s only sad, that the author ruined the psychological finesse by using the rules for a thriller to obvious. You know like either the author shows the search for the villain and the reader is always a step ahead of the figures or that the most invisible figure is the bad one etc. I´ve read her first thriller “Precious Thing” and that book was fantastic. So, I know that she can do a lot better. *I read the German edition by Blanvalet on January 19, 2015. Colette McBeth is the critically acclaimed author of psychological thrillers Precious Thing, The Life I Left Behind and An Act of Silence. Colette was a BBC TV News television correspondent for ten years, during which time she covered many major crime stories and worked out of Westminster as a political reporter. In 2011 she won a place on the Faber Academy Writing a Novel course and started her first book Precious Thing. 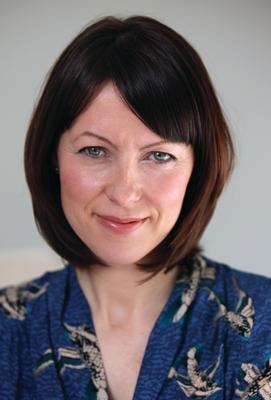 Although she´s Scottish, she moved to England as a child and now lives in Hove with her husband and three children.